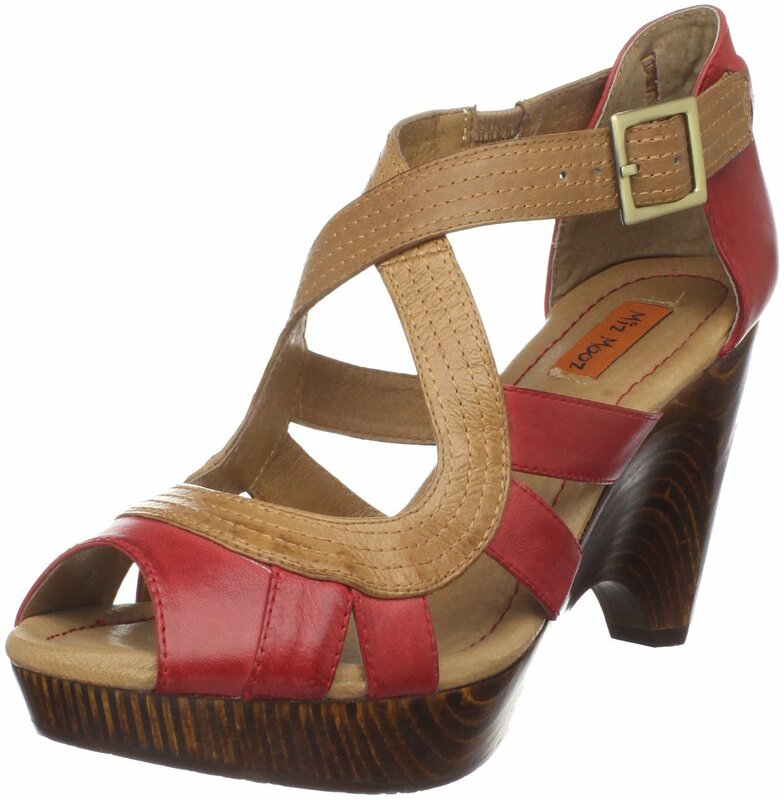 A nice platform sandal for the warm months to come…..
Criminy! Check out this adorable platform! It comes in many other colors as well. The heel rise is only 2 1/2″ once the 1 inch platform is subtracted. 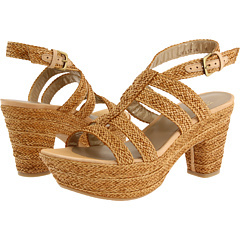 A great sandal that’s a bit on the high side, so watch it if you have weak ankles.